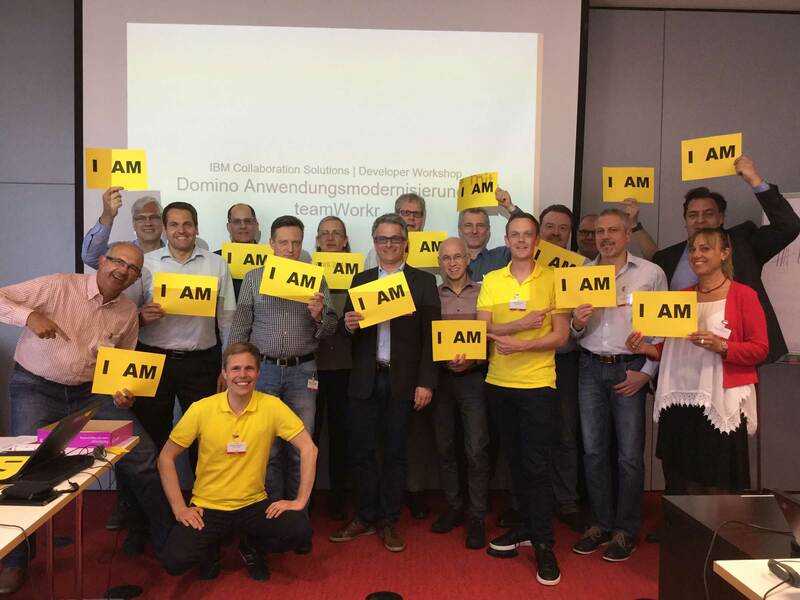 On April 11, 2018 we held our first teamWorkr developer workshop in the forefront of the IBM Business Partner Day in Ehningen. During the workshop, the participants were able to experience the theory behind teamWorkr and try out the first steps of an application modernization using a scripted "walk-thru". In the afternoon each participant had the opportunity to modernize his own IBM Domino database with teamWorkr.